The site Book of Mormon Central is sponsoring an art contest. This competition is in conjunction with Book of Mormon Day 2018, and the winners will be announced at the annual Book of Mormon Conference on April 7, 2018. 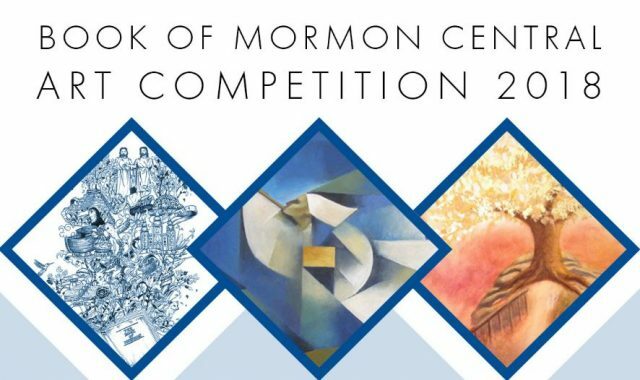 If you are an artist or know an artist, share this event and consider participating in this art competition for a chance to win and be featured on the Book of Mormon Central website. Submit your artwork by February 28, 2018. Is there an age limit? Could 15 years old submit his drawing?